Time is running out and you need to solve this puzzle. It all depends on you! 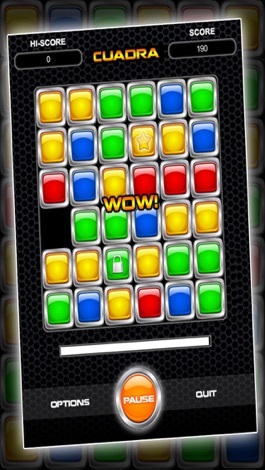 If you like puzzle games with a time limit, this game is totally for you. 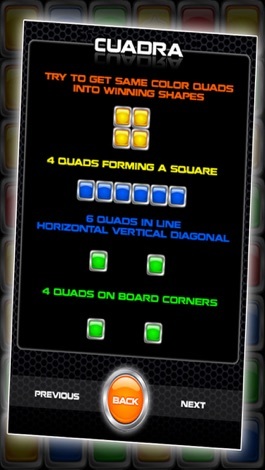 The objective of the game is to move around the quads and create squares of 4 or straight lines of 6 of the same color. Also moving the same color in al 4 corners will earn you points. Great game play with lots of action! Don't take too long, because when the time runs out, one of the squads will be locked and con not be moved around anymore. Perfect game to kill some boring time. And it's still totally FREE. 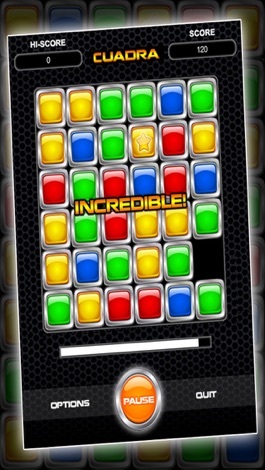 See how your friends are doing through Game Center. 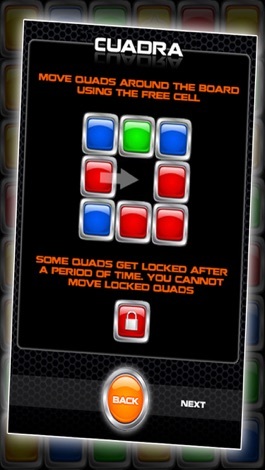 Cuadra is totally challenging and keeps you entertained for hours to come! 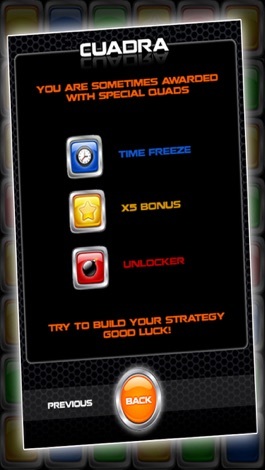 Compete with your friends through Facebook and challenge them for a game. You will enjoy the great graphics and motion this game offers. Download now while it's FREE. Because that can be over anytime soon. JOIN THE CUADRA COMMUNITY TODAY! Красота и здоровье. Массаж, йога, танцы, пилон, гимнастика, спорт.